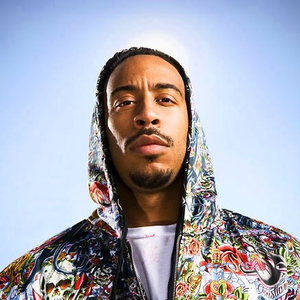 Christopher Brian Bridges (born September 11, 1977 in Champaign, Illinois), better known by his stage name Ludacris, is a Grammy award winning American rapper, SAG award winning actor and co-founder of the label Disturbing Tha Peace. He is the highest selling Southern hip hop solo artist of all time with over 15 million units sold in the United States and around 20 million records sold worldwide. He released his debut album Incognegro in 1999 and has since released a further seven albums.